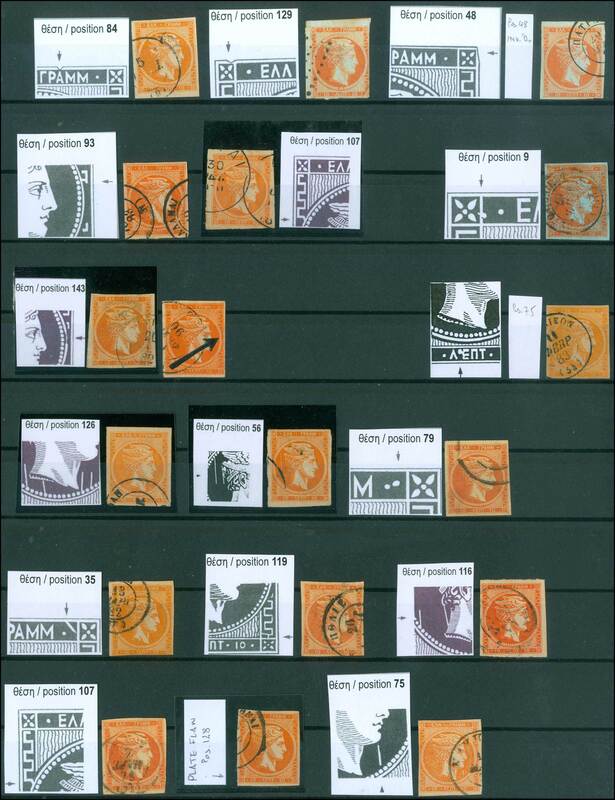 38x10 lepta stamps from various issues between 1862/67 and 1880/86, all with plate flaws. Mixed quality. Very nice study lot.